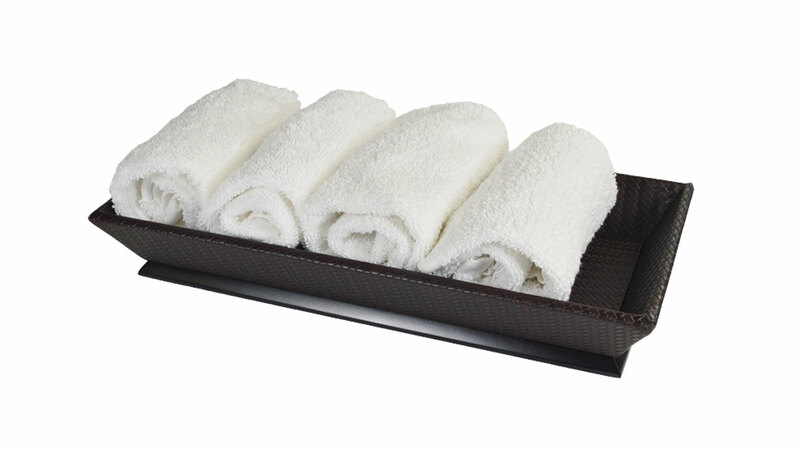 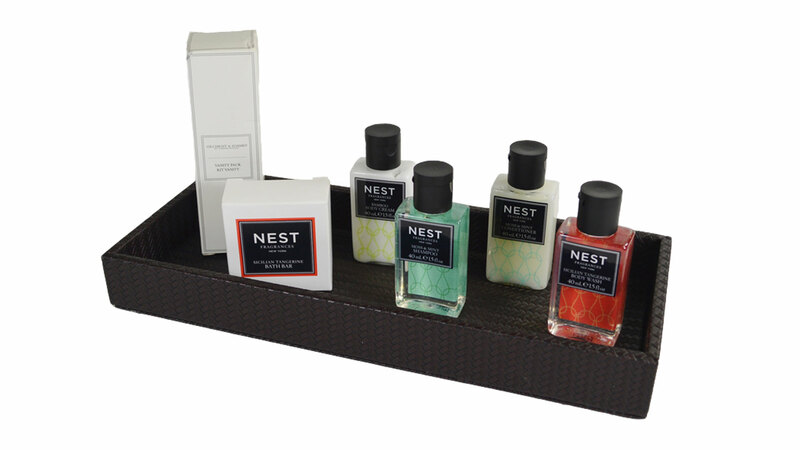 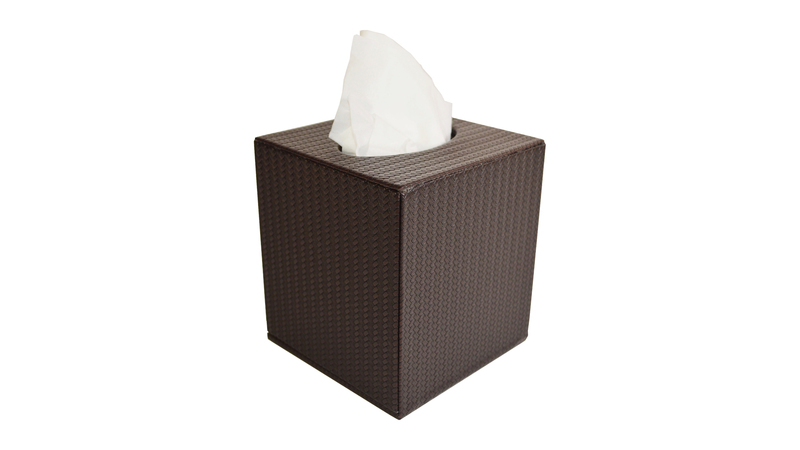 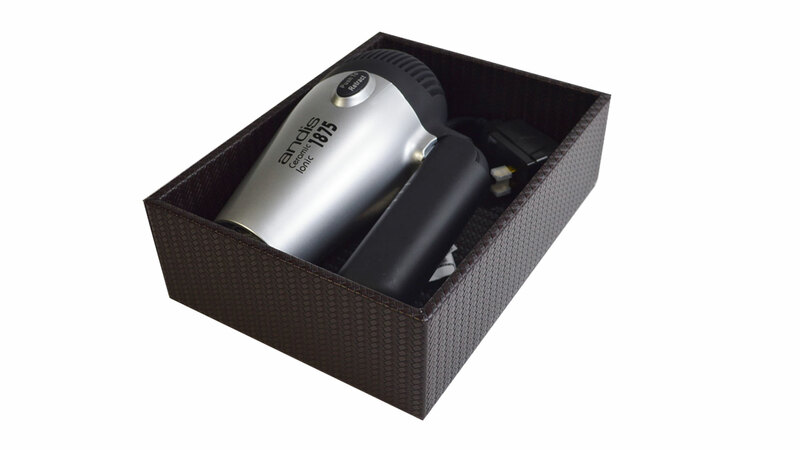 We make our bathroom amenities with a wood base and a durable water resistant synthetic material. 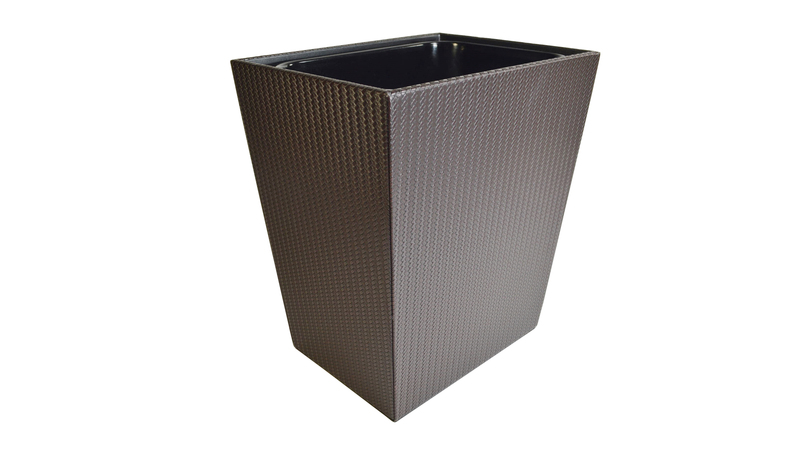 The basketweave pattern is as pleasing to the eye as it is to the touch. 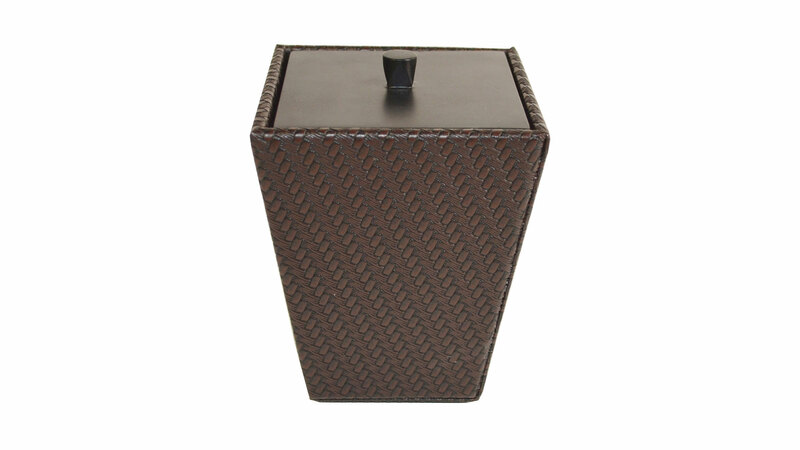 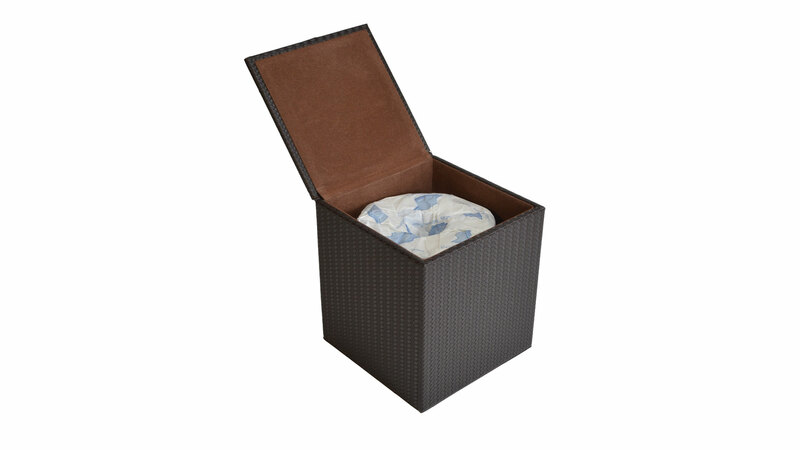 Check out our line of coordinating Holders, Wastebaskets, Boxes and Trays.